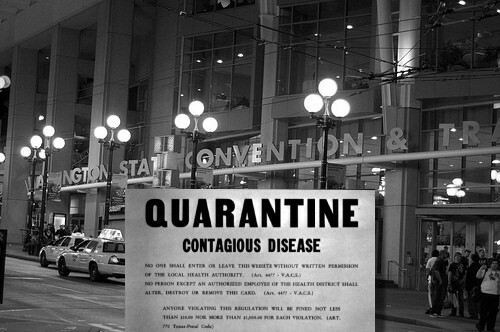 First thing is first - if you were at PAX this year at the Washington State Convention Center and you are feeling ill in any way, go see a doctor immediately. As of now there are 15 20 confirmed cases of Swine Flu from the show. You may or may not have been on a flight with someone who has had it, and to check you'll need to see this post on Penny-Arcade.com for details. If you do get confirmed to have the oinker disease, please contact the email address in that linked post to update the information. That being said, Swine was the only ConSARS going around the show, and all the Co-Optimus staff but myself (knock on wood, fingers crossed, etc) seem to have been afflicted with some diseased entity. Because of that there hasn't been as much news posted as we originally planned, and because of that, we're extending our Xbox 360 giveaway contest one more day! Details can once again be found right here.